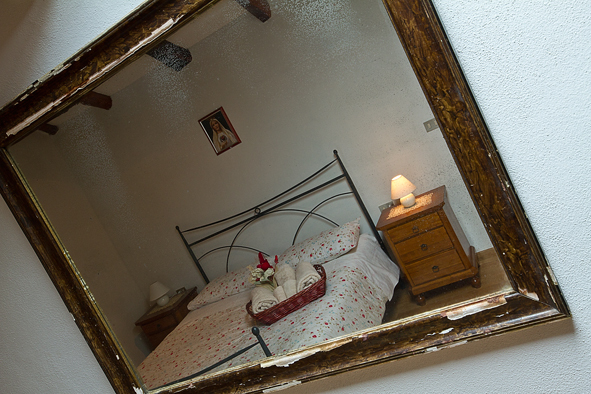 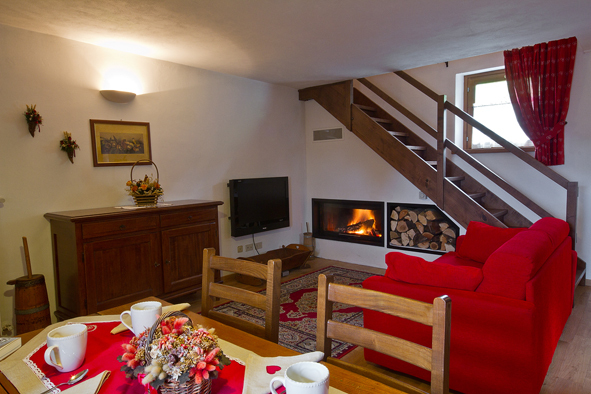 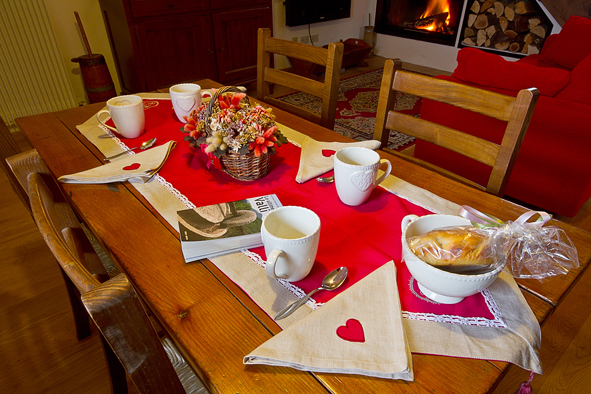 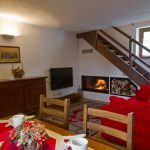 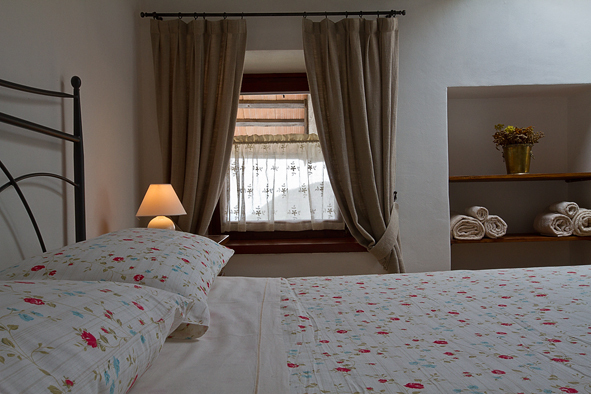 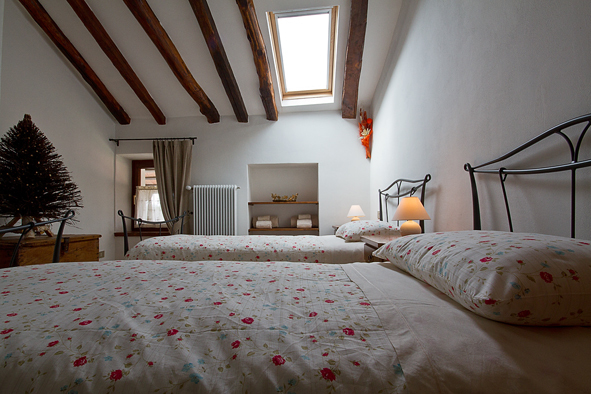 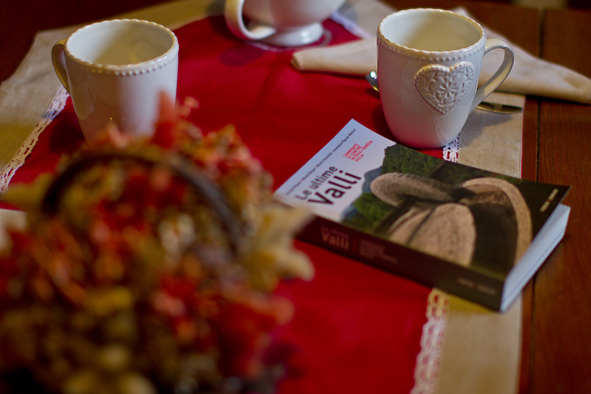 Casa Cebajova is a typical house of the Natisone Valleys dating back to the early 1700s. 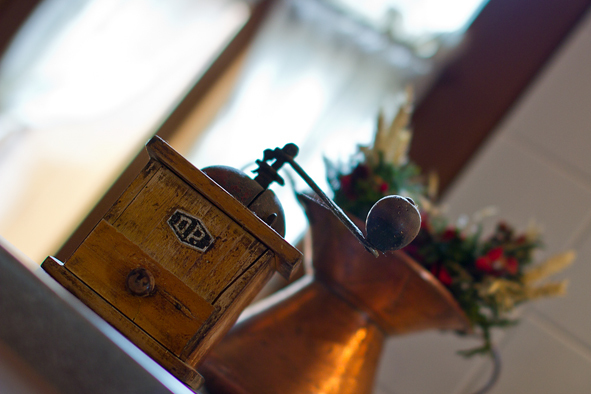 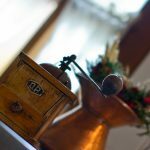 It has been recently refurbished paying attention down to the smallest detail, from the wooden flooring to the traditional ornaments, to offer its guests the intimate and serene atmosphere of the places that they wish to visit. 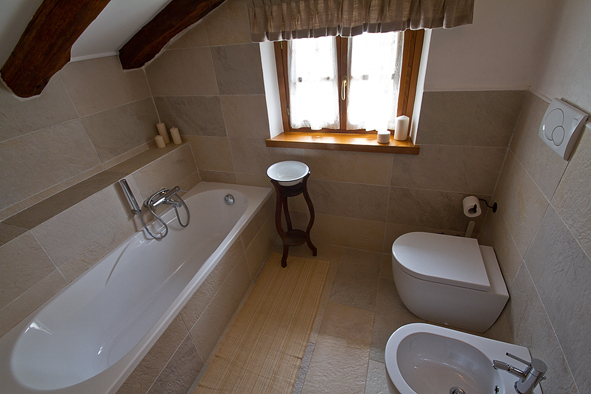 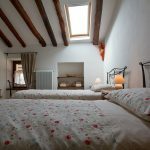 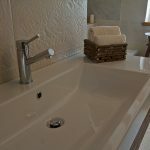 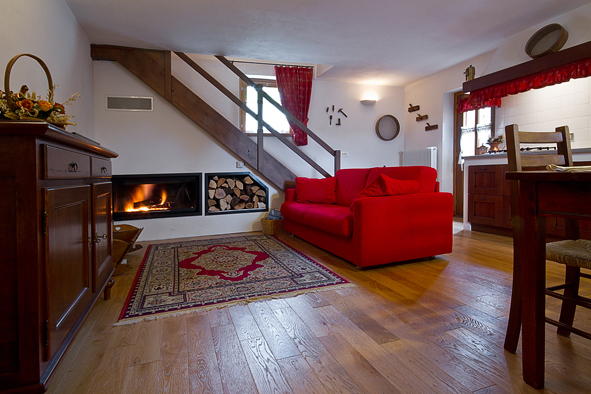 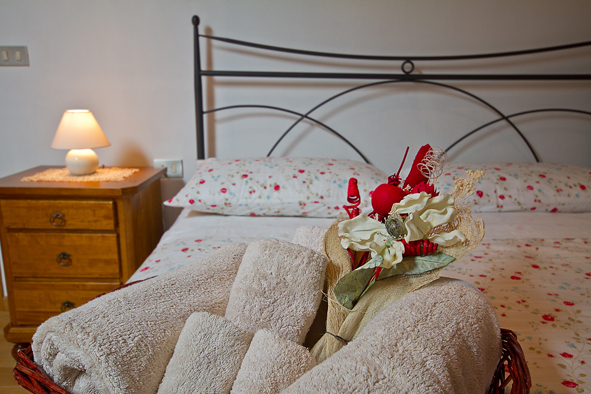 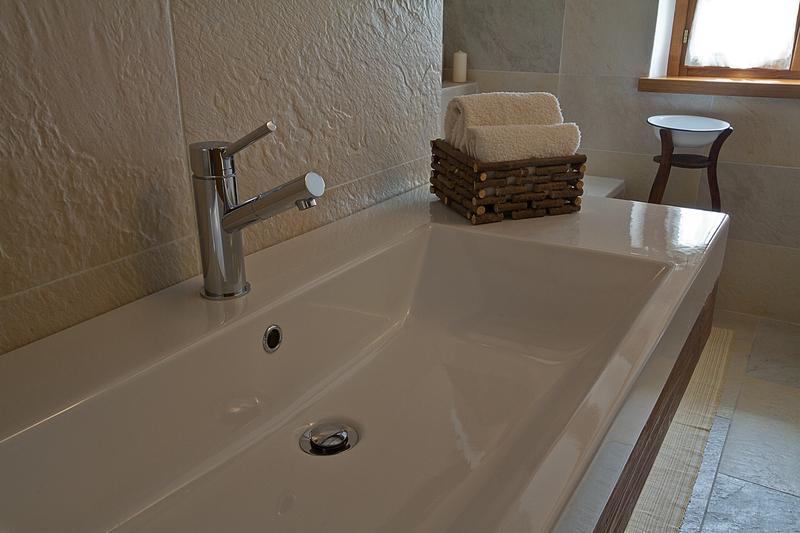 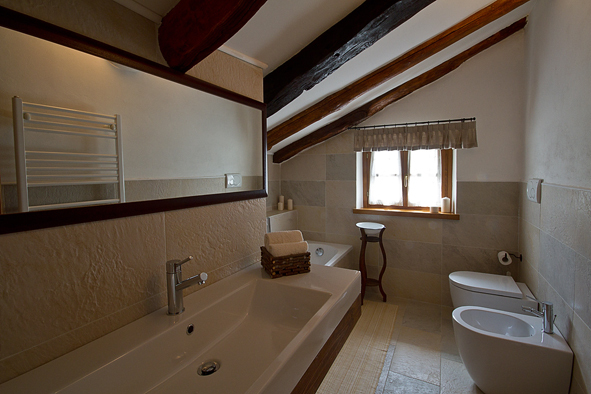 It has three double bedrooms, bathroom with bathtube, terrace with furniture, fireplace to warm Spring and Fall evenings. 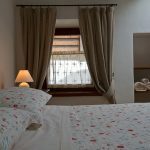 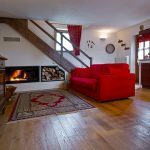 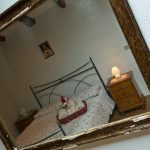 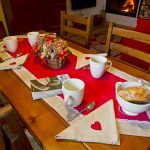 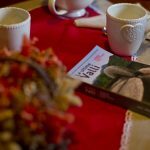 The house is at the end of the 27th stage of the Alpe Adria Trail and offers hikers also dinner (in the hostel La Finestra), luggage transfer on request. 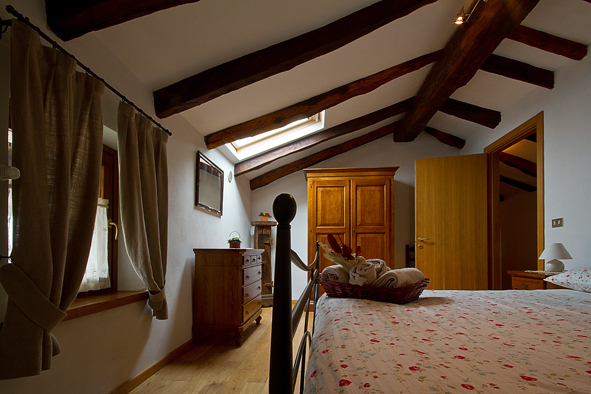 At Casa Cebajova pets are welcome.